In case you haven’t realized it yet, social media has taken over the internet. Once relegated to niche users and small confined private groups social media sites such as Facebook and Twitter are become the primary source of communication for many users. Marketer, entrepreneurs and job applicants alike should be able to navigate and understand these applications and – ideally – use these platforms to enhance your brand, services, and products. 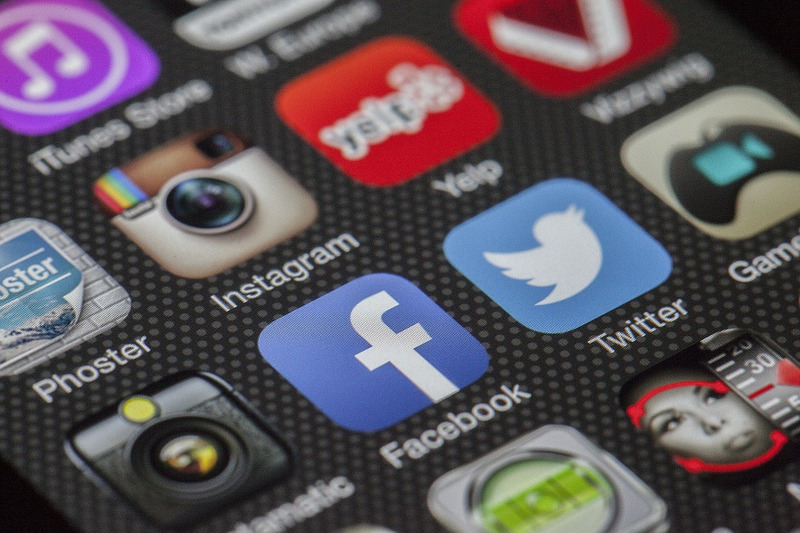 While Social Media is still growing and changing by the day it seems, we are going to talk about what to do if you want to take advantage of social media networks. Social media as a means of communication has surged in the last 10 years, though it has been present on the Web since the dawn of this system. Social media sites have become popular because people interact with each other in a social context, which makes the experience fun and entertaining at the same time. You can send a message to anyone on the social media site, talk, leave a comment, and much more. Publishing content on these platforms is a cinch. The skyrocketing surge in social media power is directly proportional to how simple it is to publish content here. Even a non-tech user of computers can publish an obscene amount of content by harnessing the power of social media sites. There is a lot of opportunity for any business out there that wants to reach new clients via social media platforms these days. Building a trust relationship with your customer base is possible via social media sites, and this is really easy to achieve for any organization out there. Reaching your potential audience has now become super easy, but you need to provide them with good content. Amazing, high-quality content if you want to set yourself apart. And not just any amazing, high-quality content, but writing that addresses you audiences needs. We’ll call this “relevant” content. As a business for example, your clients will be searching for a need that hopefully your services provide, and you need to be there to answer their questions. If you can’t provide all the answers they need, your competitors (if they’re smart) will kick in right away to fill that need. Think in terms of adding value to the life of your potential audience, and this will make your online presence strong over time. The creation of a phase called customer advocacy should be your priority from now on as well. if you want to make your efforts grow in the social media realm, customer advocacy should be your goal. You should work hard to make your clients shout about your brand on social media platforms around the world sharing their amazing experiences and perspective with your products, brand, or service. To succeed in the social media landscape, your firm has to do its homework as soon as possible. So you should start out producing engaging content so you can connect to your audience on a deep level. It is important that you understand both your potential and current customers. Define your audience right now so you can send them the right message at the right time. You need to know as much as you can about your potential audience such as age, profession, interests, and gender. Write down the problems that you will solve for your audience. You must work hard to meet their wants and needs. Next, you have to coordinate all of your social media channels with regular content. Each one of your social media networks must be a target, and they must work together for you to achieve your goal. Your website will be the destination of your efforts, and your audience should click on the website so they can buy your product or service. Use social media networks to leave as many links to your website as possible. Your blog should be used to establish the voice of your brand and share information as much as you can. So you need to optimize your blog and website for social media. Social media networks can take your website, product, or brand to the next level, but you’ll need to produce high-quality, engaging content if you want to take advantage of social media sites these days. Remember that you need to know your audience very well before sending out a message to them via social media networks. You should not undertake your social media efforts without a proper strategy that takes into consideration all possible paths to success.